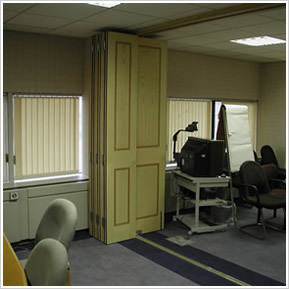 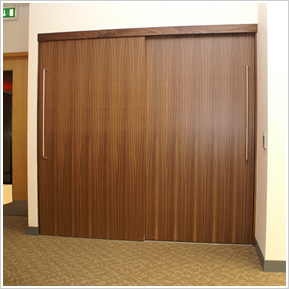 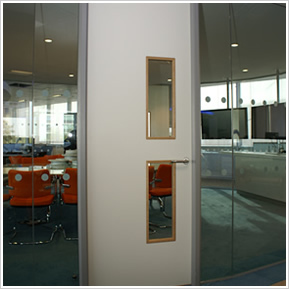 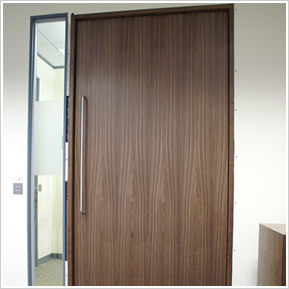 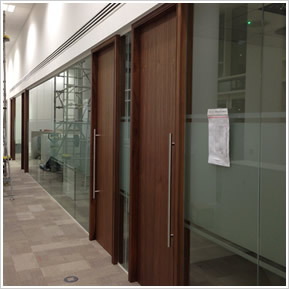 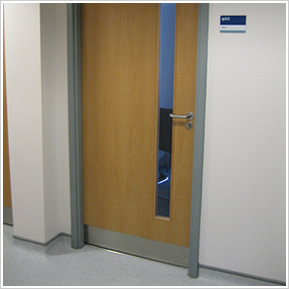 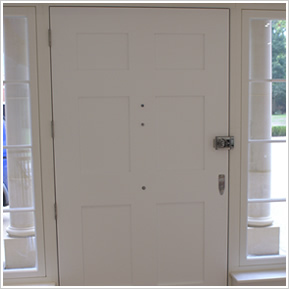 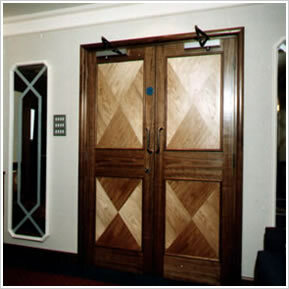 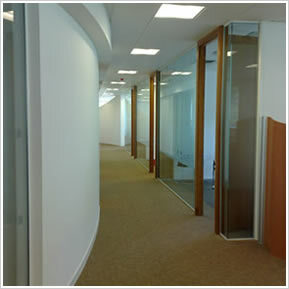 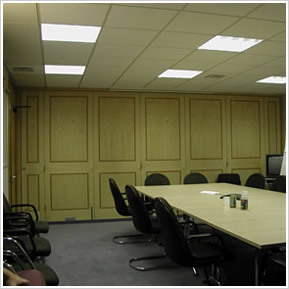 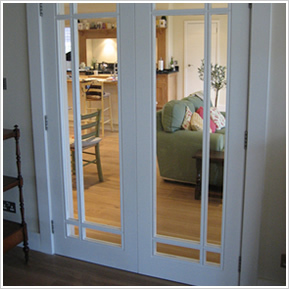 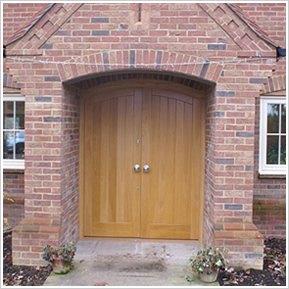 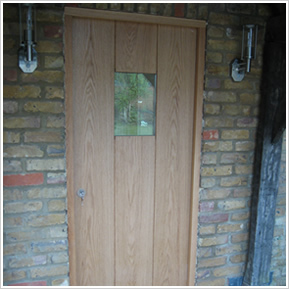 Doors can be manufactured in veneer or solid timber, for internal and external use. 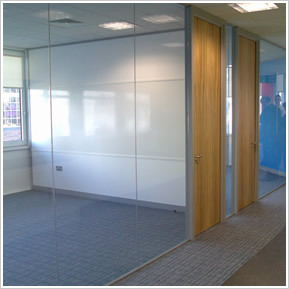 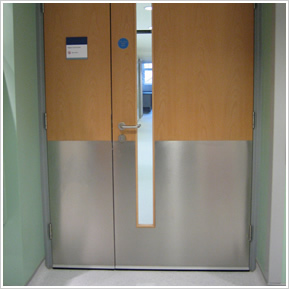 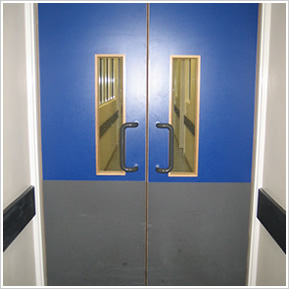 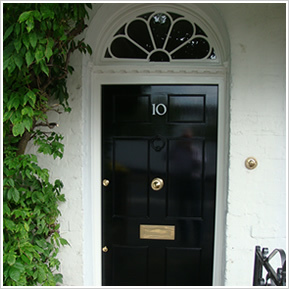 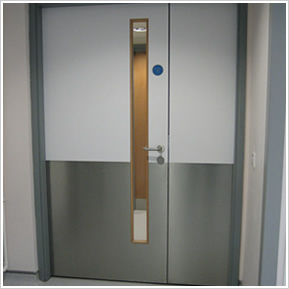 Door finishes can be clear polished, stained, laminated or polyester lacquered. 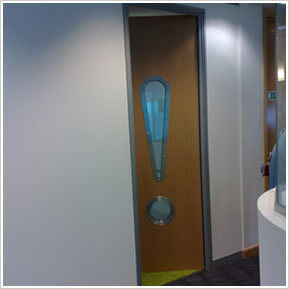 Vision panels can be added to the door in a size and shape to suit your imagination. 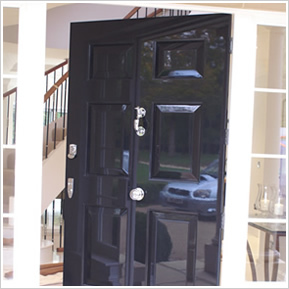 FRONT – External 6 panel front door.